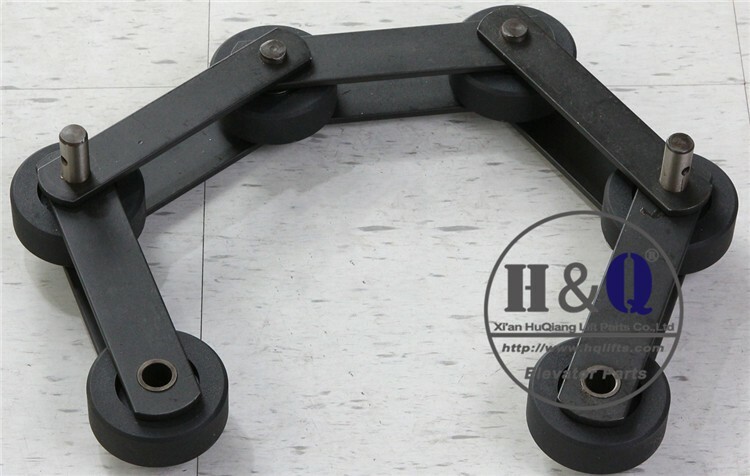 5) Export agent of Nan Long handrail. From PCB, safety parts, control series to handrails, switch series. 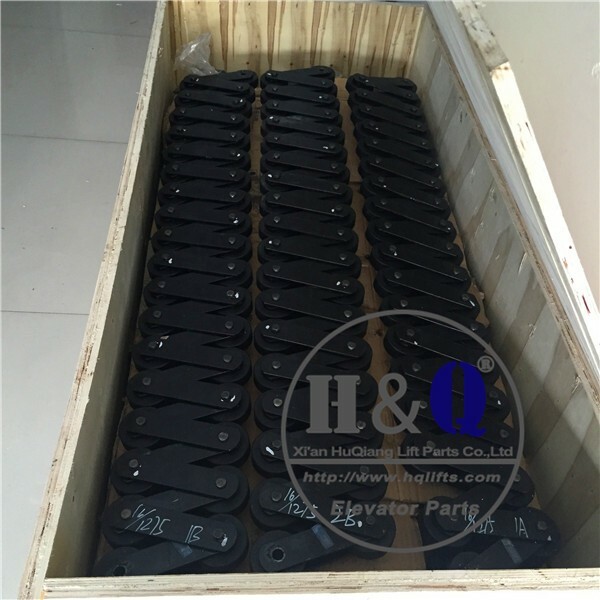 From elevator parts to escalator parts. 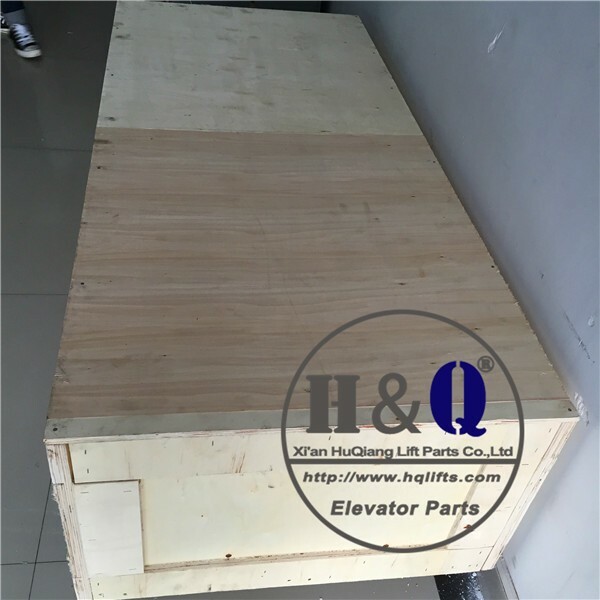 From parts to the whole elevator. According different products we offer different warranty, usually 1-3 years. 1 pcs, even you need one push button or one roller. We all service for you. Q1: Which shipping way is available and how to track? When your order shipping out we will provide you a tracking no. then you can know clearly the status of the goods. Q2: Which payment way is workable? Q3: What is the guarantee? We provide 1-3 years quality assurance for different products. Q4: Are your goods are original? Most of the goods are brand new and original, like the PCBs, Driver, Etc, Electrical products. But like the rolls, machine goods are brand new, but made by our factories. Q5: What is the delivery? the delivery time and price. Usually 1-5 working days. Q7: If there is no one I need, where can I get the price? 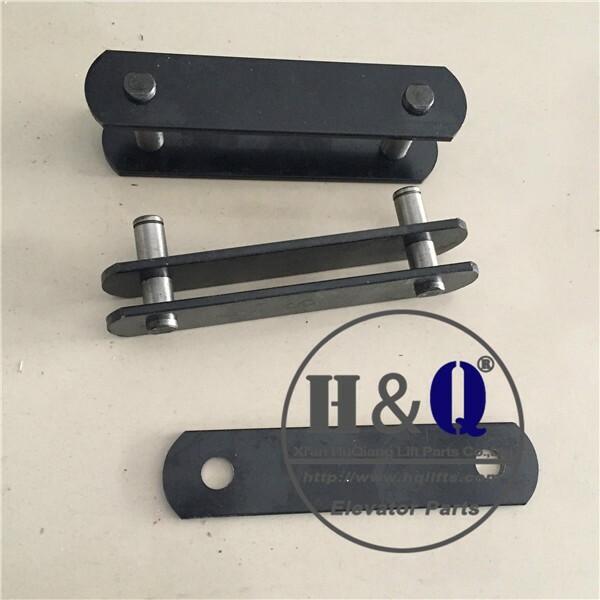 You can mail us : candice at hqlifts.com or call : 0086-17719527681.